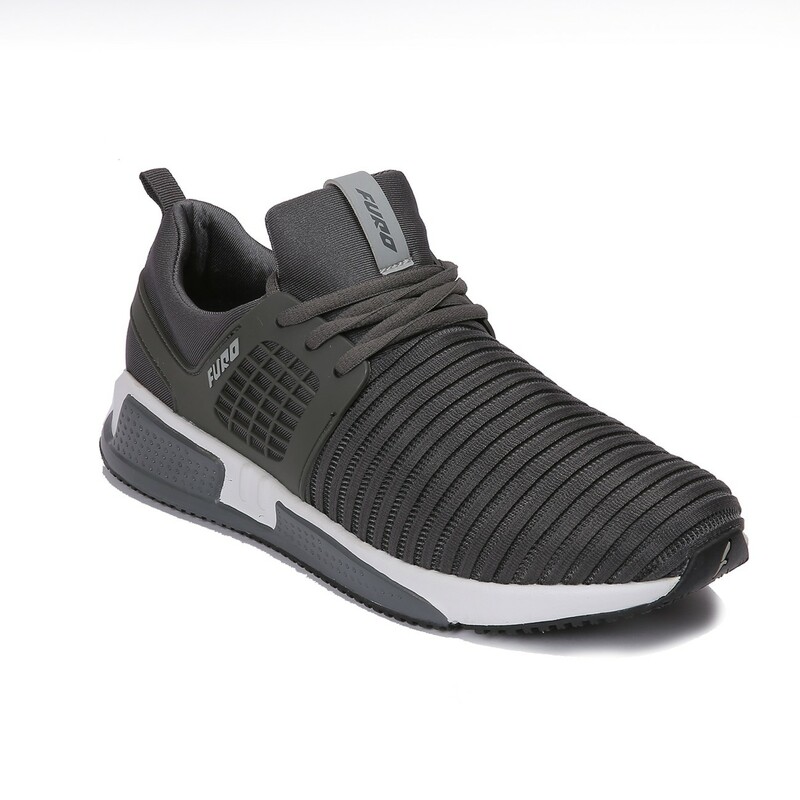 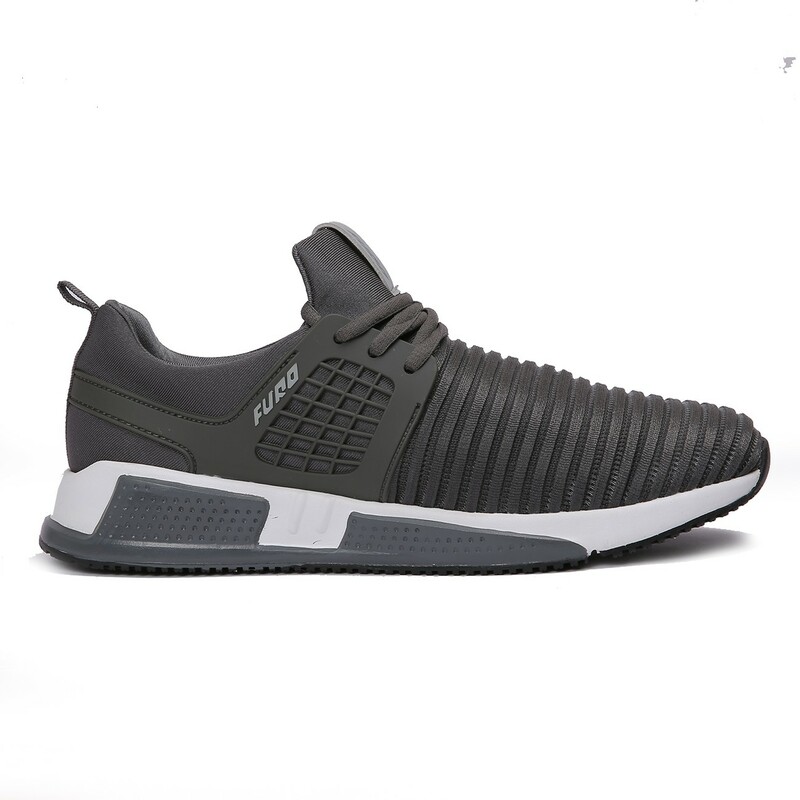 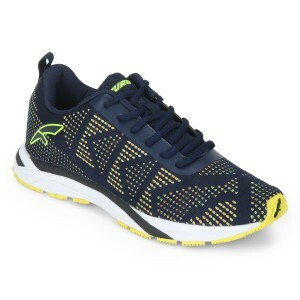 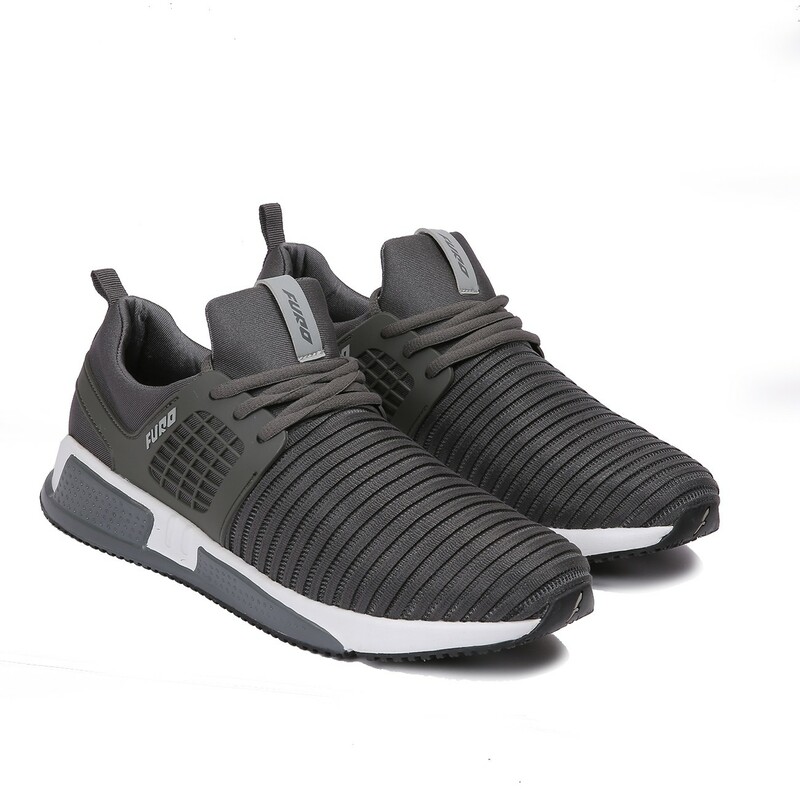 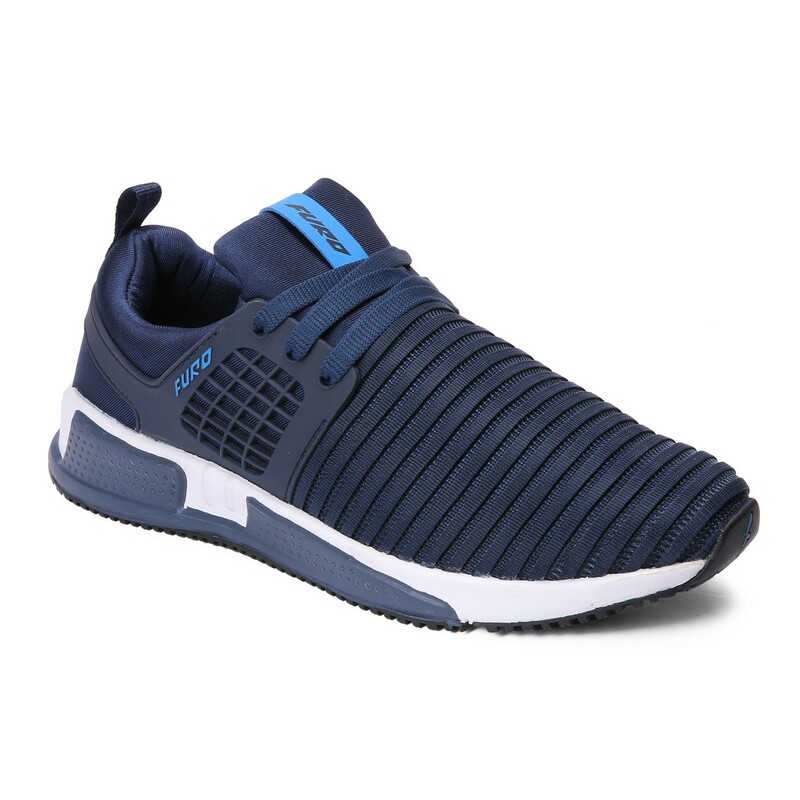 An ideal blend of style and comfort are these grey walking shoes for men by Red Chief. 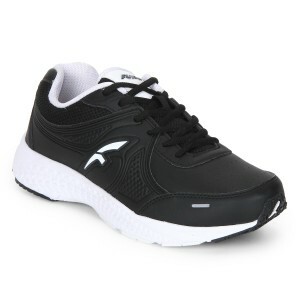 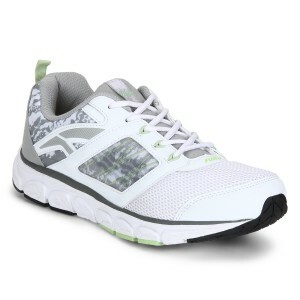 Featuring a dry tex mesh upper and leather lining, these shoes are high on quality and durability. 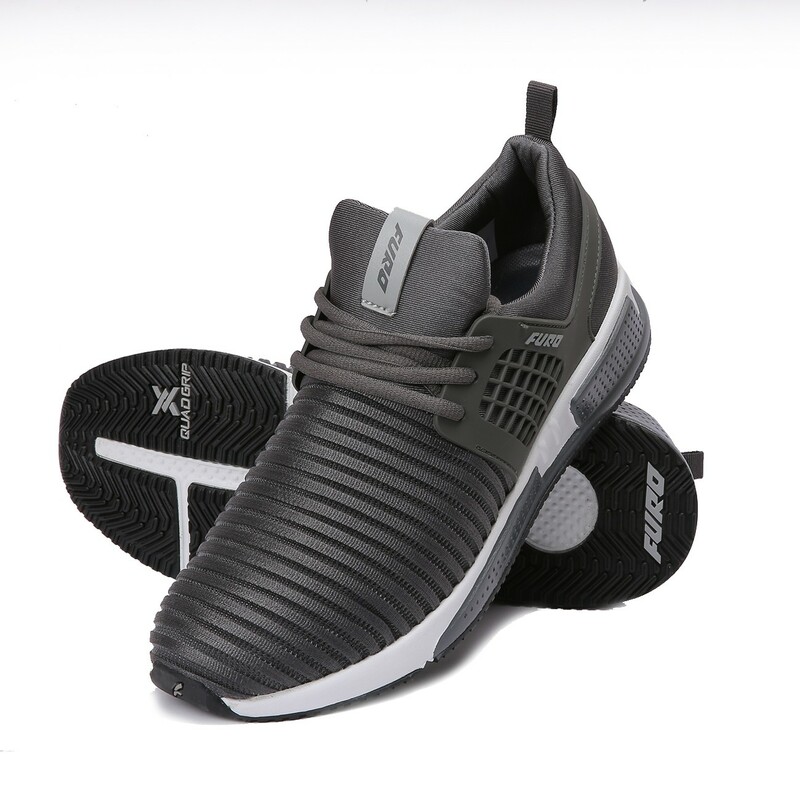 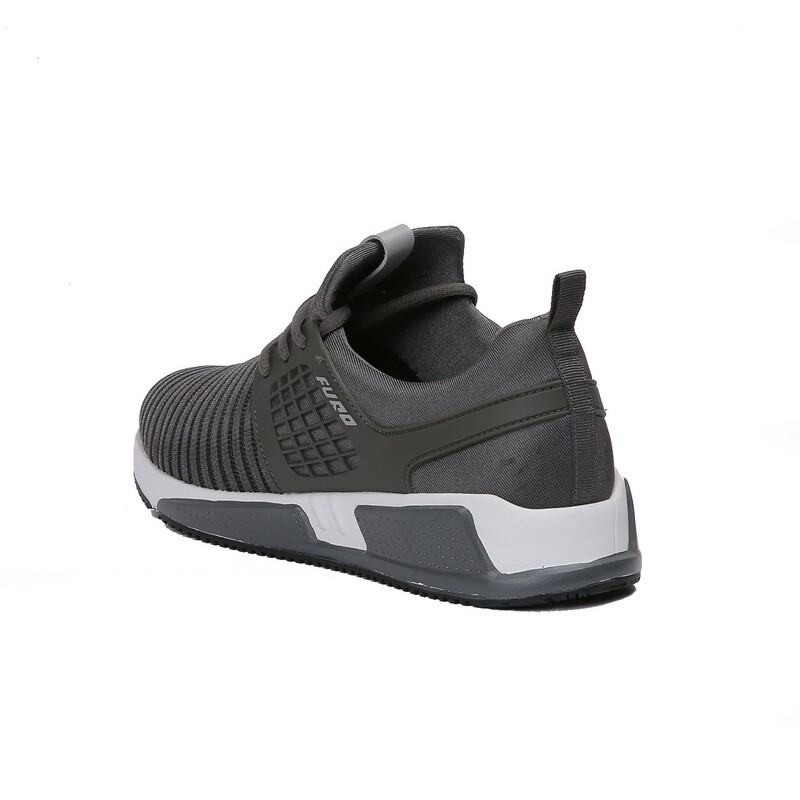 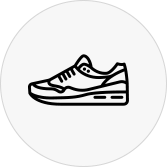 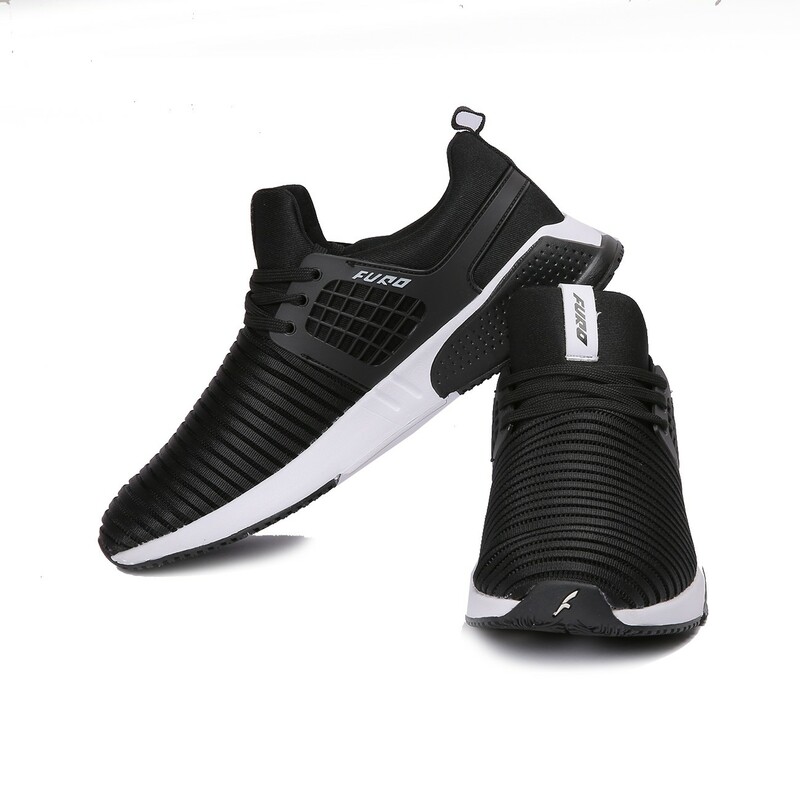 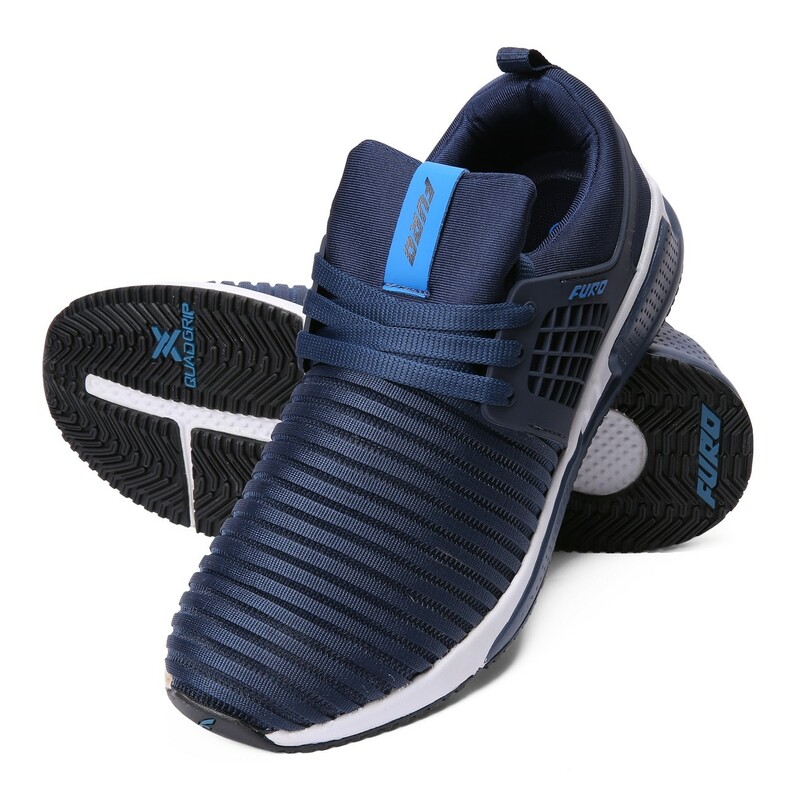 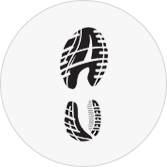 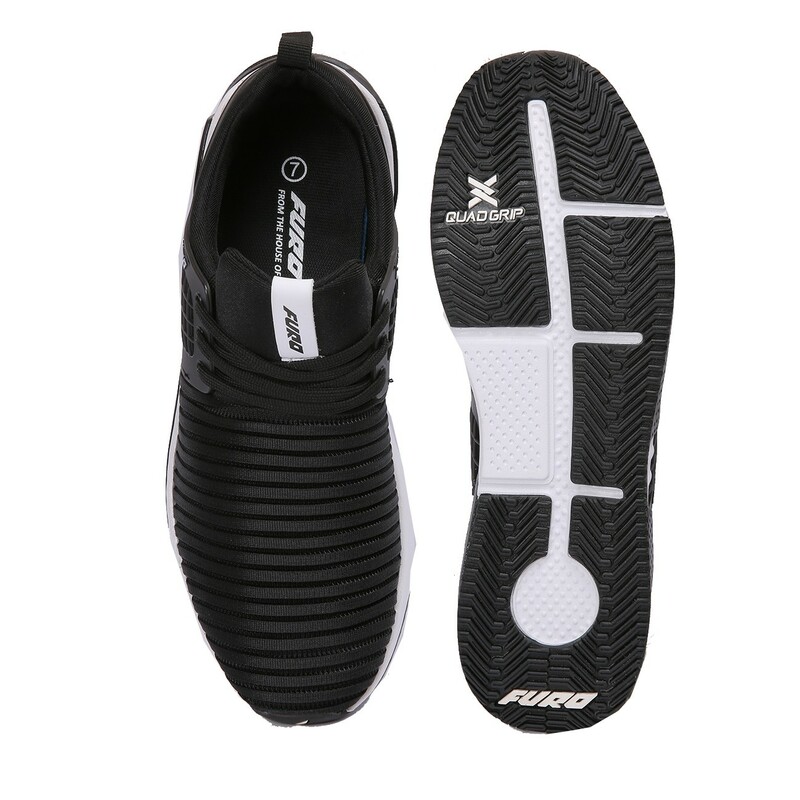 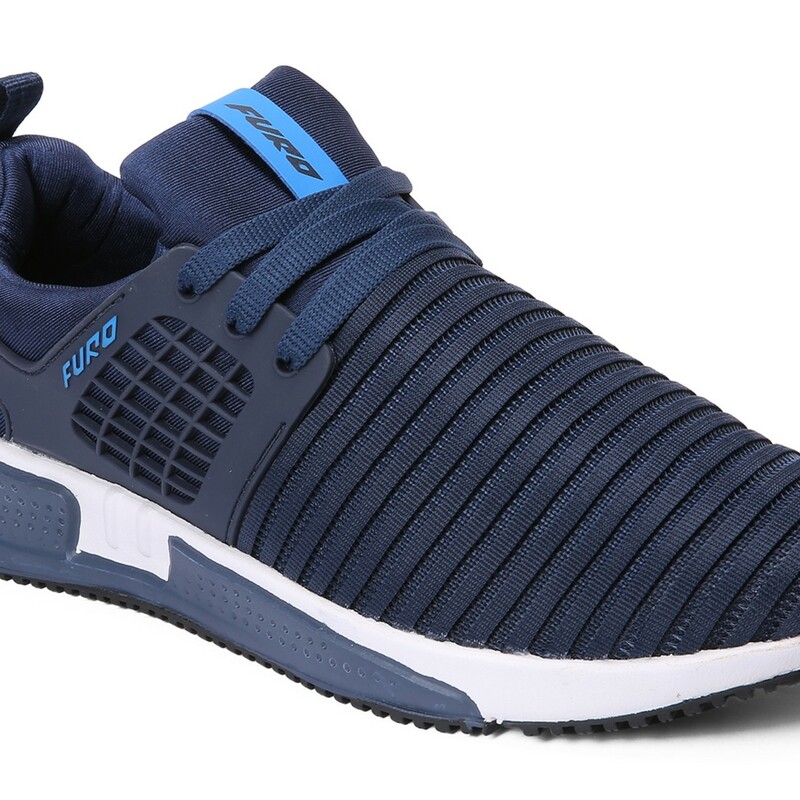 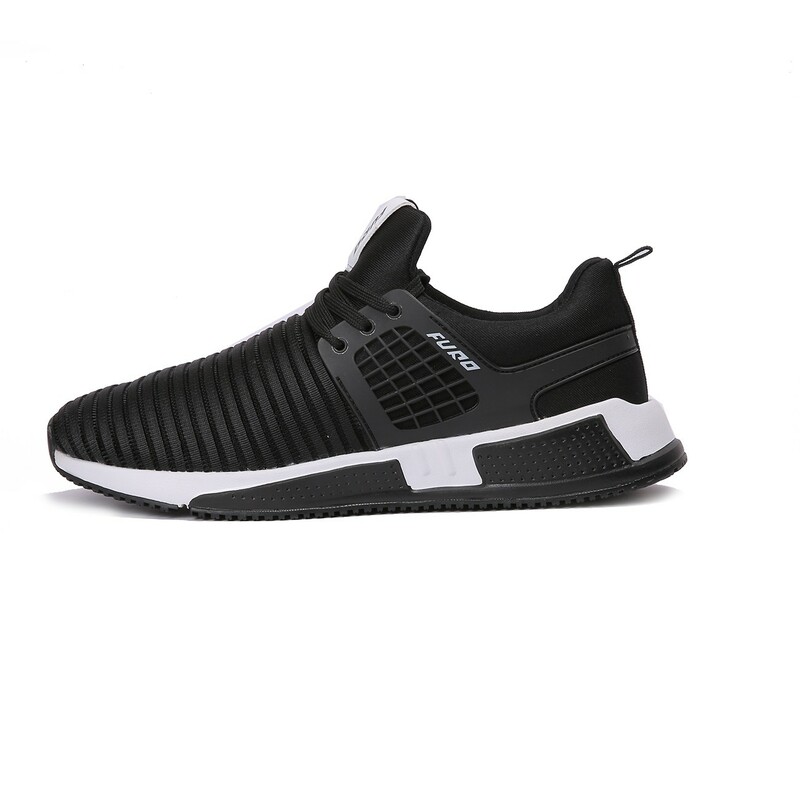 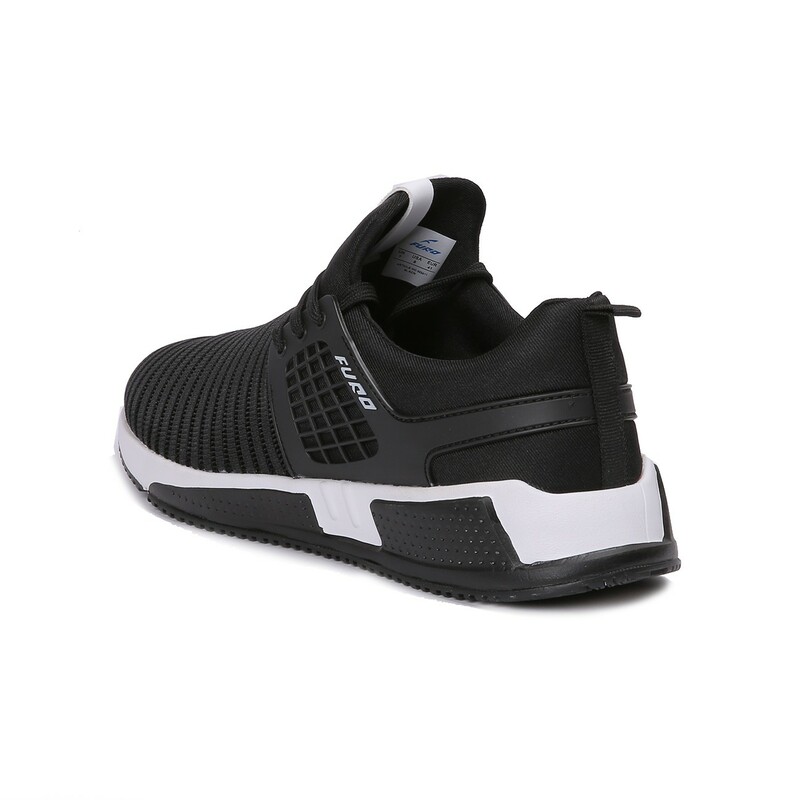 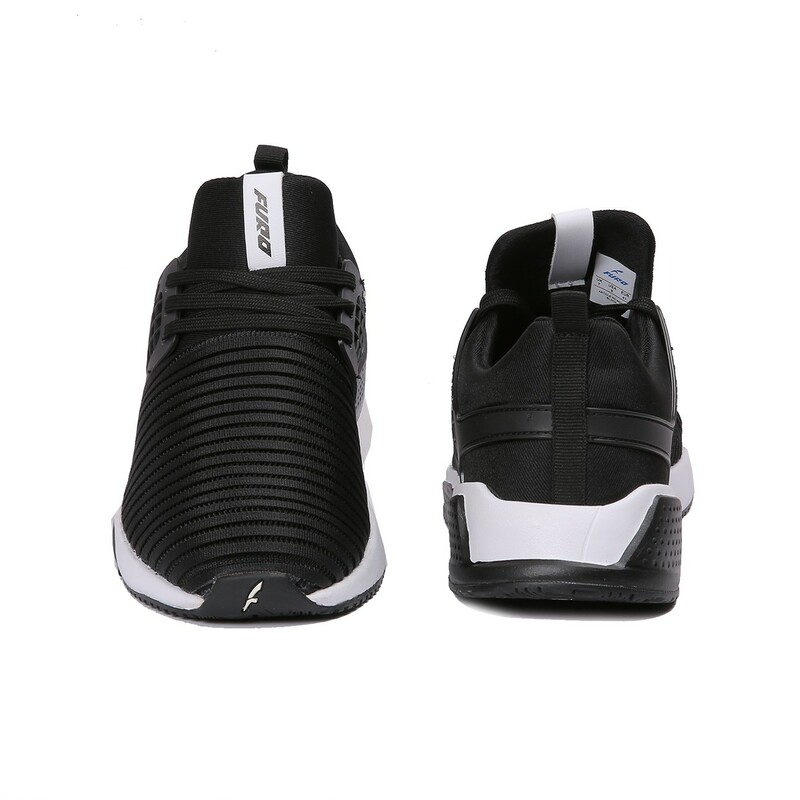 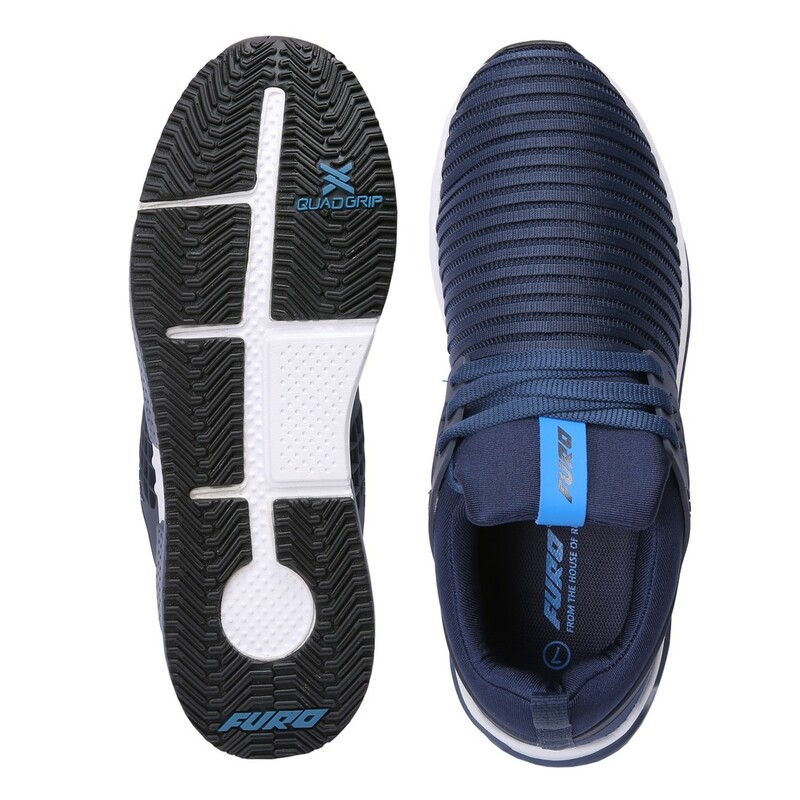 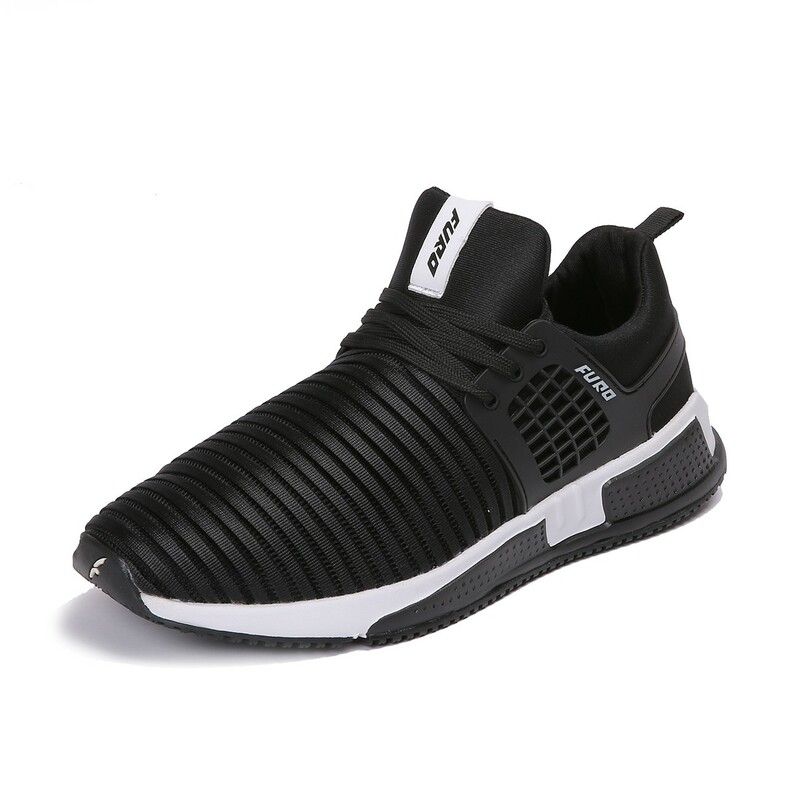 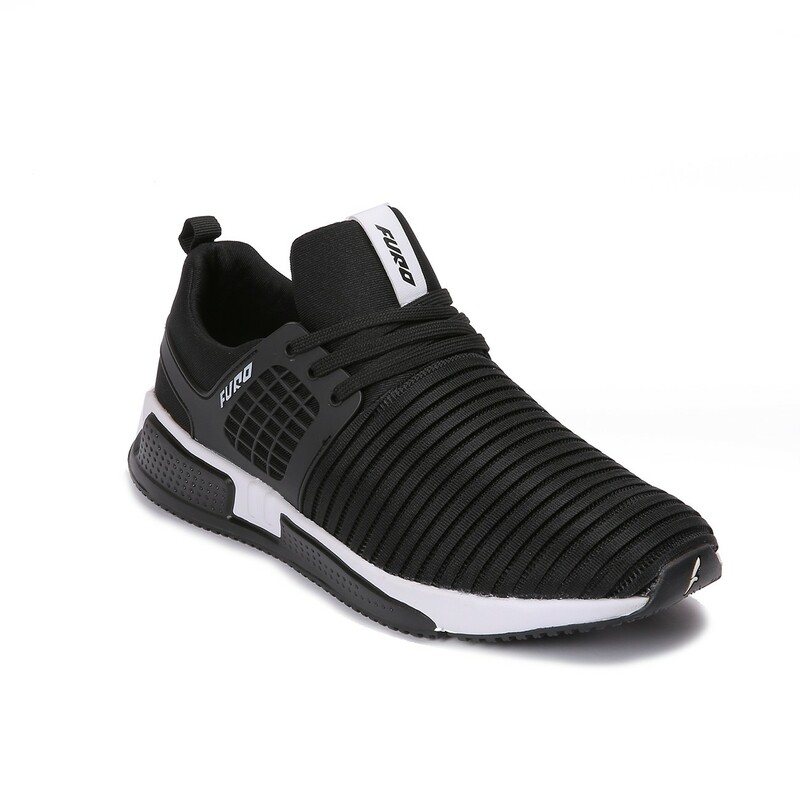 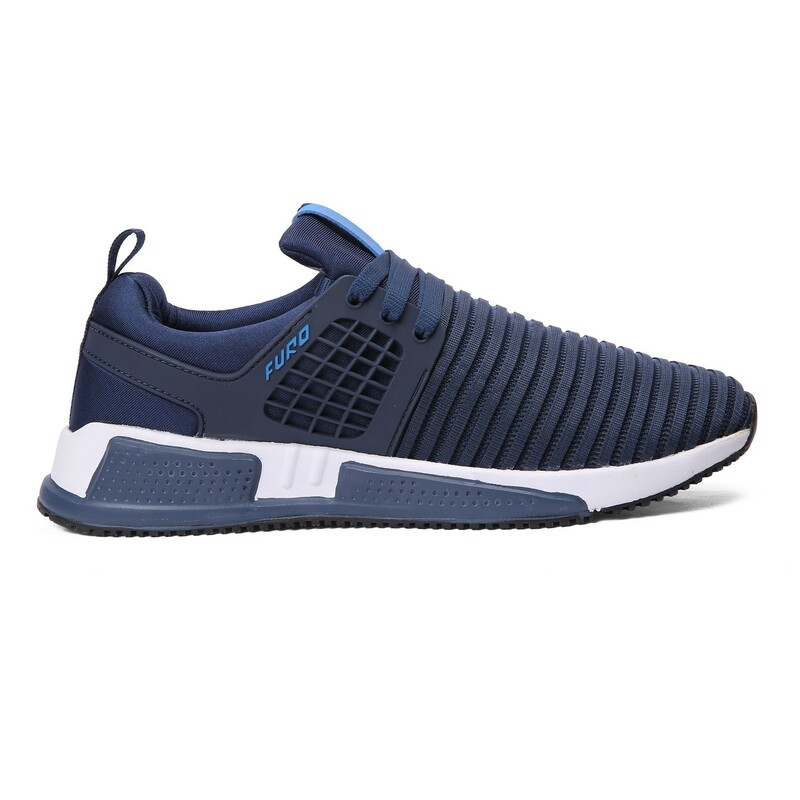 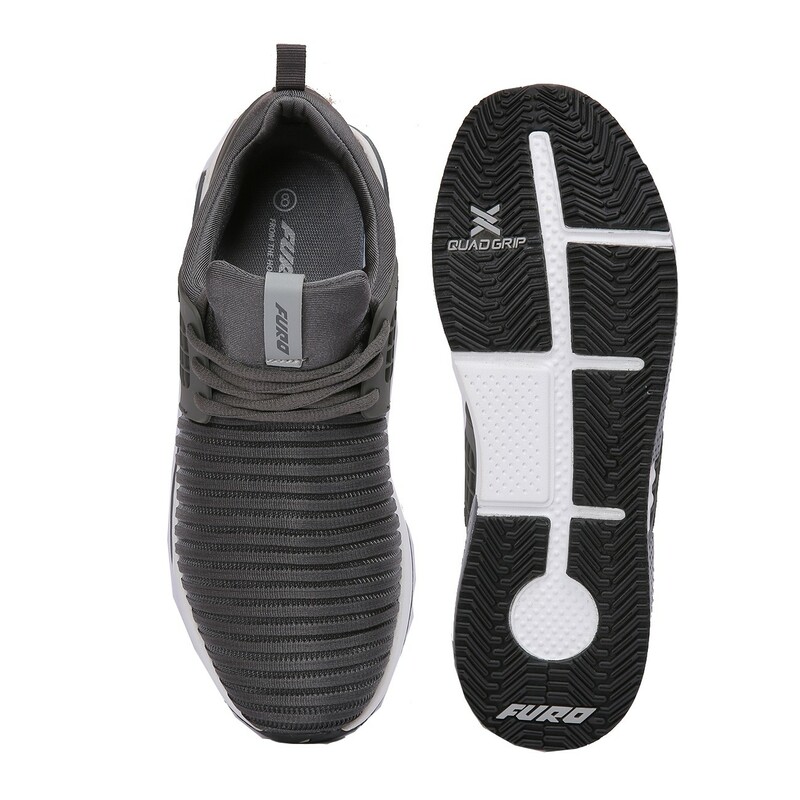 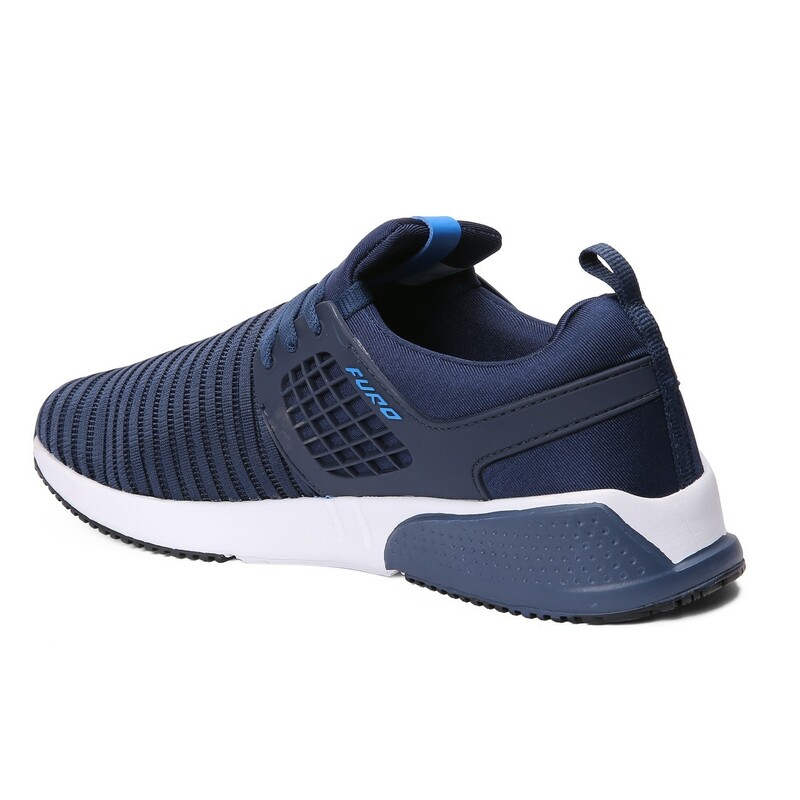 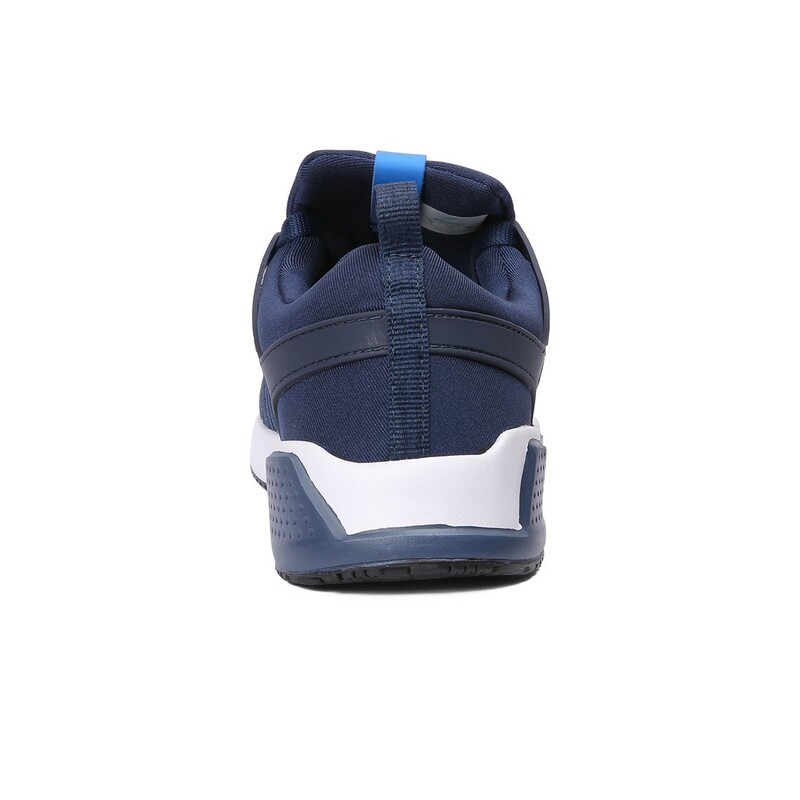 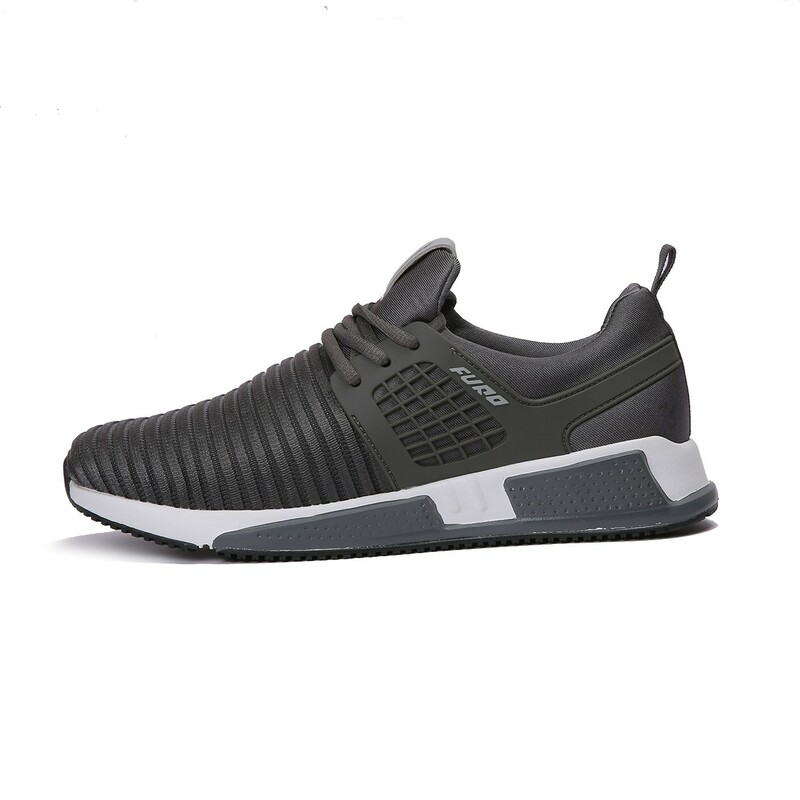 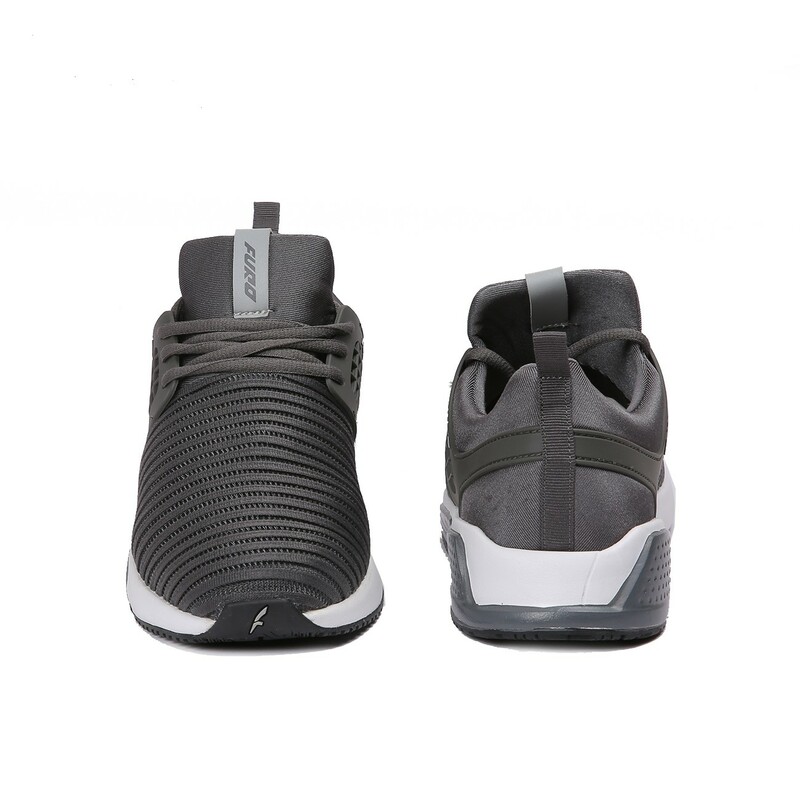 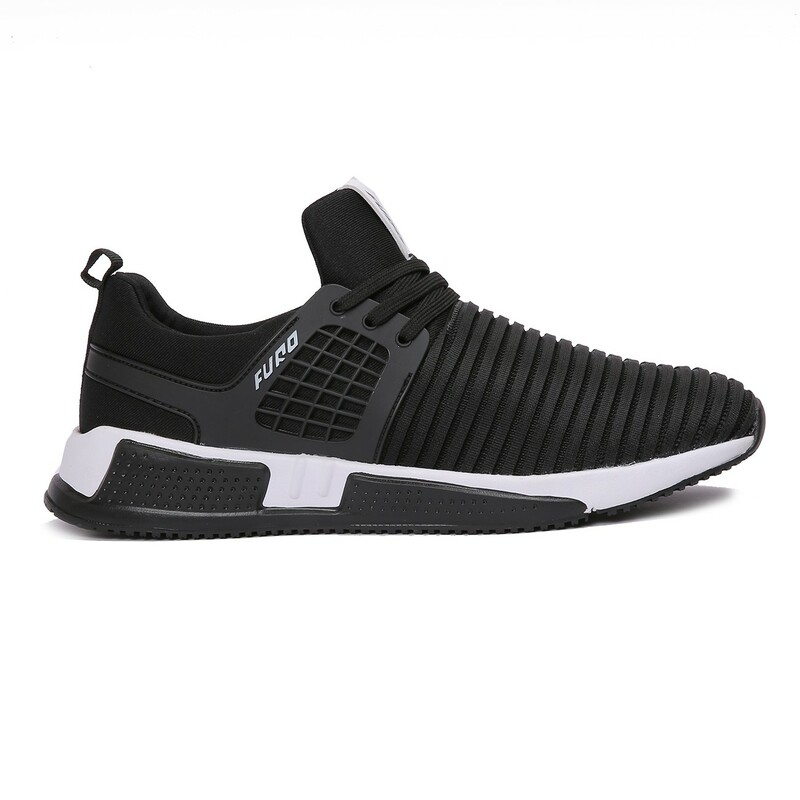 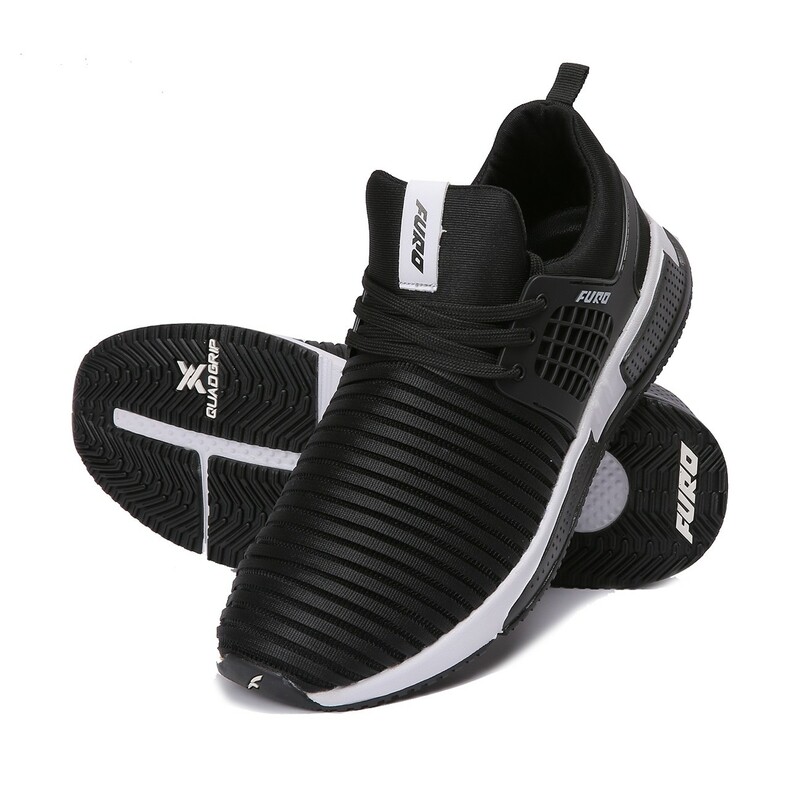 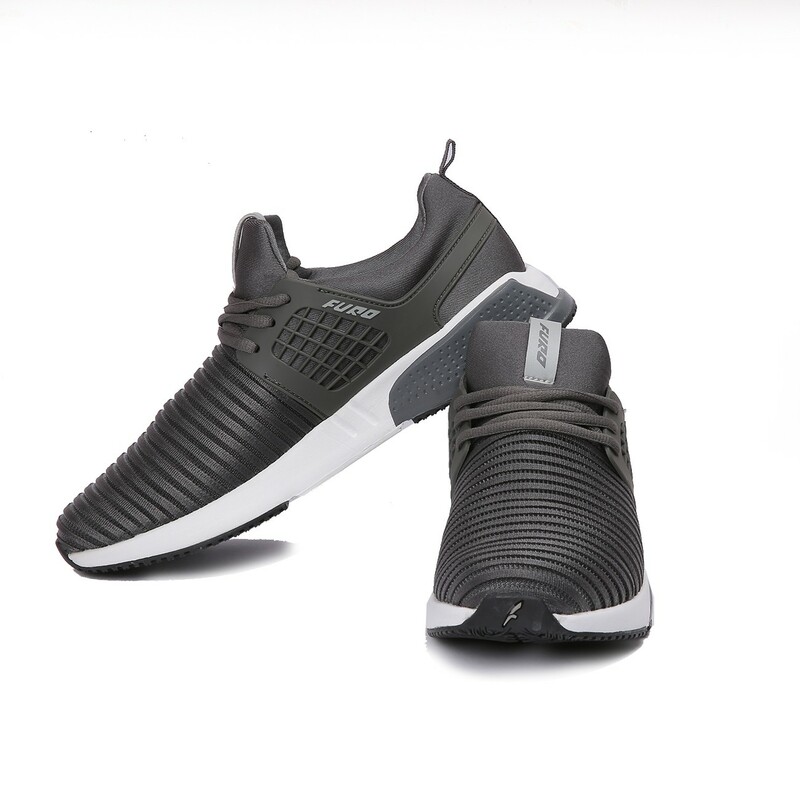 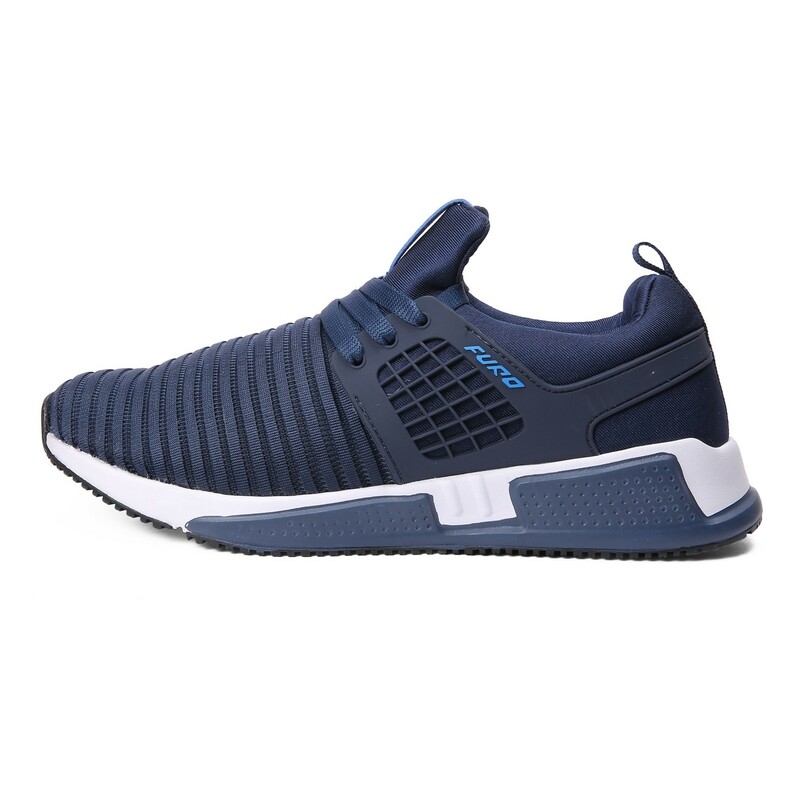 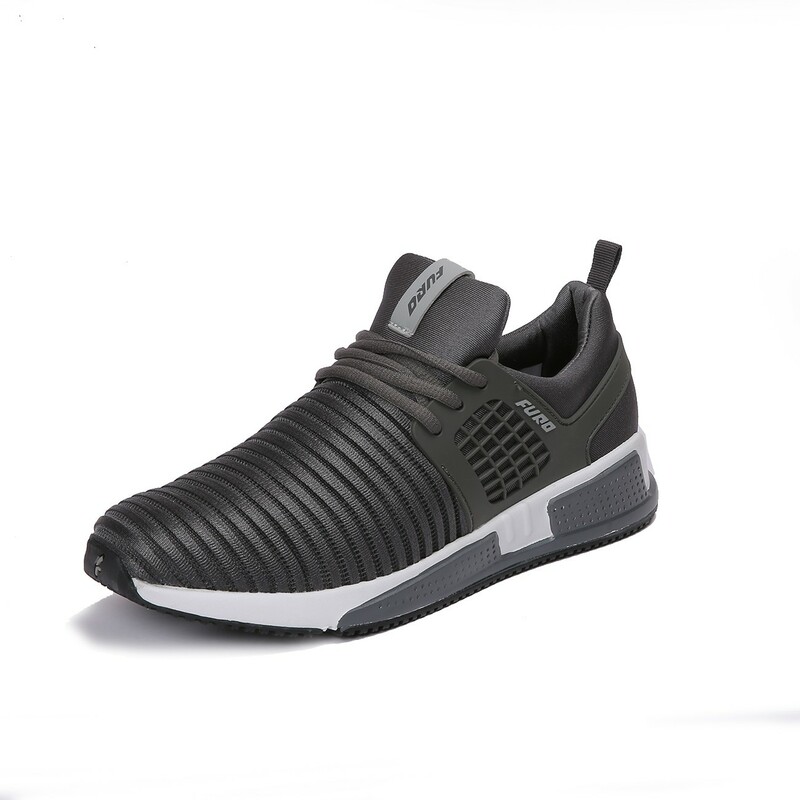 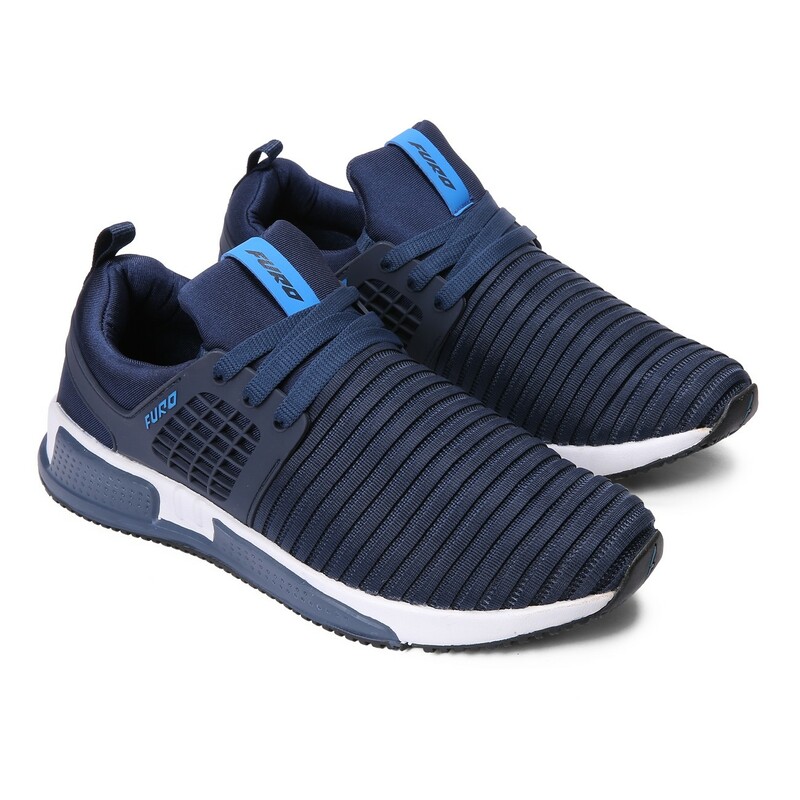 The phylon and rubber outsole further provides a better grip.